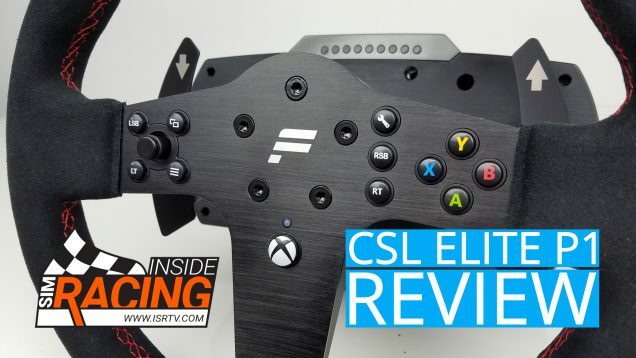 If you have been following Studio 397 lately, e.g. 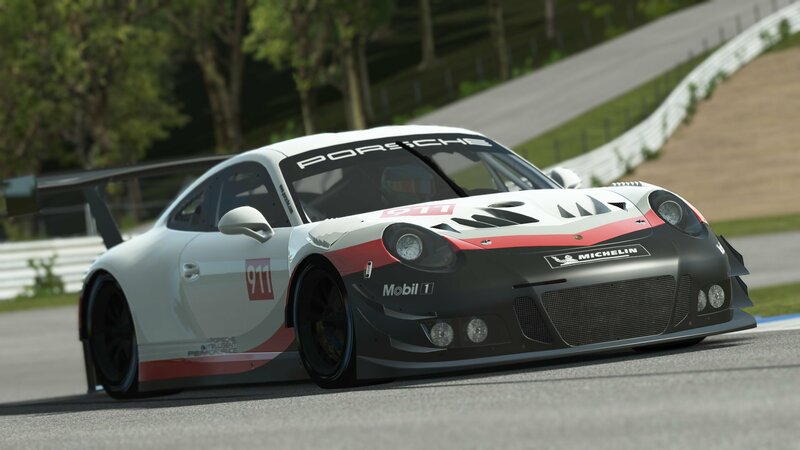 by keeping up to date the monthly roadmap updates, you will know that there is a lot in the pipeline for rFactor 2. 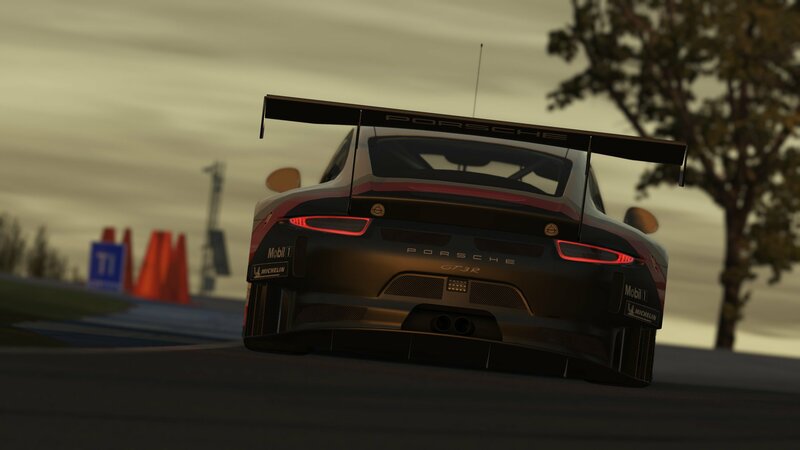 As we now know for certain, a new DLC is coming, headed by the Porsche 911 GT3 R. And with a lot of luck, it might even even make a 2018 release, as Studio 397 hinted on Twitter! 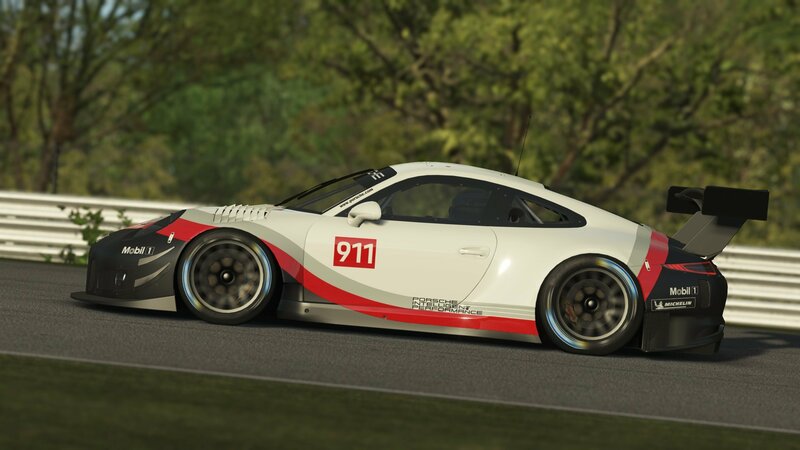 The 911 GT3 R is actually not the first Porsche to come to rFactor 2. 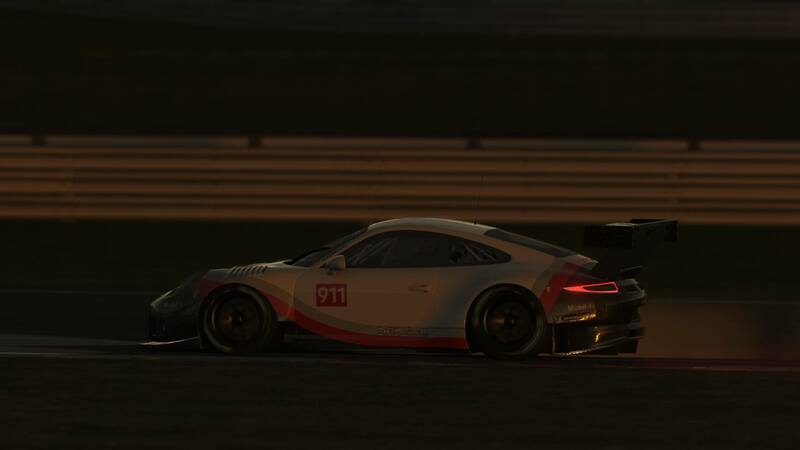 It will be joining the 911 RSR GTE and several other current GT cars, with potentially more to come. 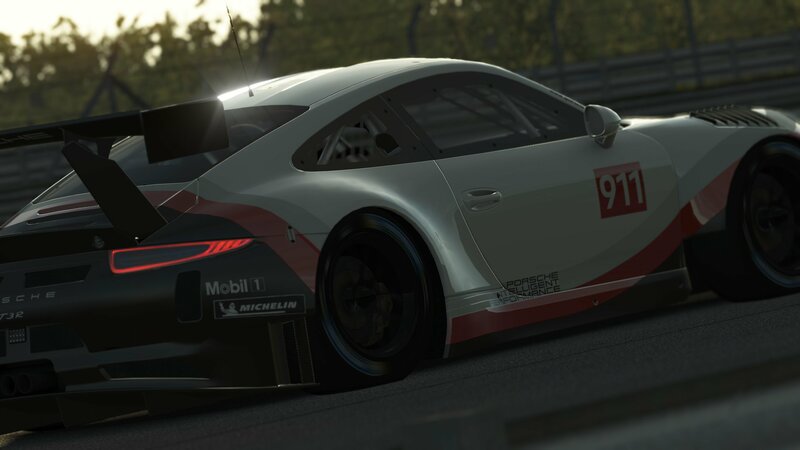 The 911 GT3 will also be the perfect fit for the upcoming Nürburgring Nordschleife for rFactor 2, as the real world car will indeed compete in the Nüburgring 24H race. Below, just as a different insight, is the official Porsche spec-sheet. 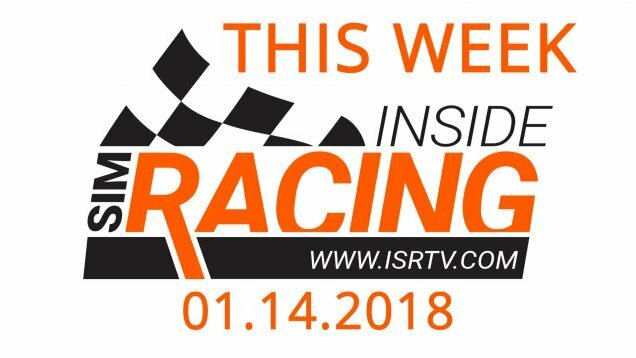 Check out some visual impressions of the rFactor 2 recreation, and Porsche’s official announcement trailer below.